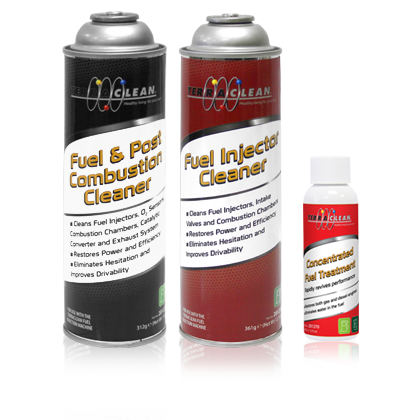 This is a perfect kit for service providers that want to offer a decarbonizing service while eliminating the harmful effects of ethanol. 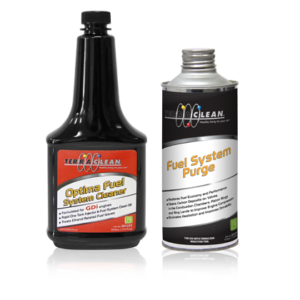 The Minor Decarb Kits eliminates carbon and varnish deposits throughout the fuel system. It also cleans the combustion chamber, the O2 sensor and the catalytic converter. 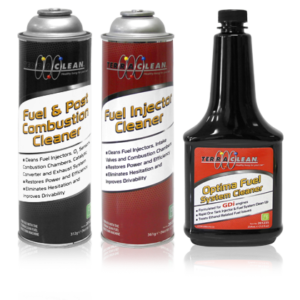 Applied through the fuel rail using a TerraClean Decarbonizer, TerraClean Fuel Injector Cleaner first cleans the intake valves, injectors and combustion chambers of a vehicle. 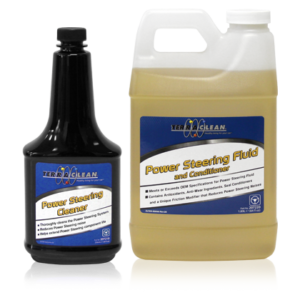 Then TerraClean Fuel and Post Combustion Cleaner cleans and decarbonizes the fuel system, combustion chambers, O2 sensors and catalytic converters. Concentrated Fuel Treatment is then added to the fuel tank. This chemically changes water that may be present in the gas tank, creating a combustible hydrocarbon. 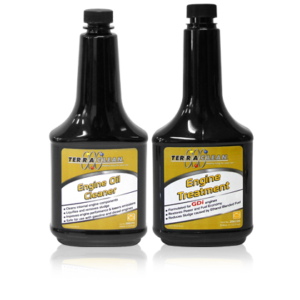 As well, it increases fuel atomization to improve fuel economy and performance. This is a perfect kit for service providers that want to offer a decarbonizing service while eliminating the harmful effects of ethanol.